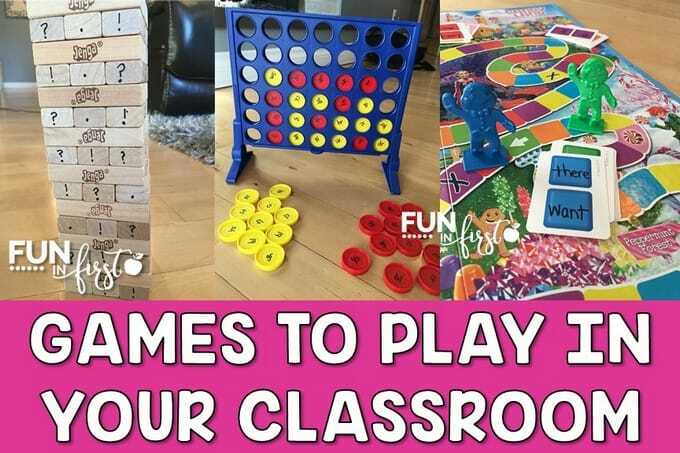 Playing games in your classroom is the perfect way to review skills while keeping students engaged in their learning. I like to make sure that I always have some games prepped and ready to go. 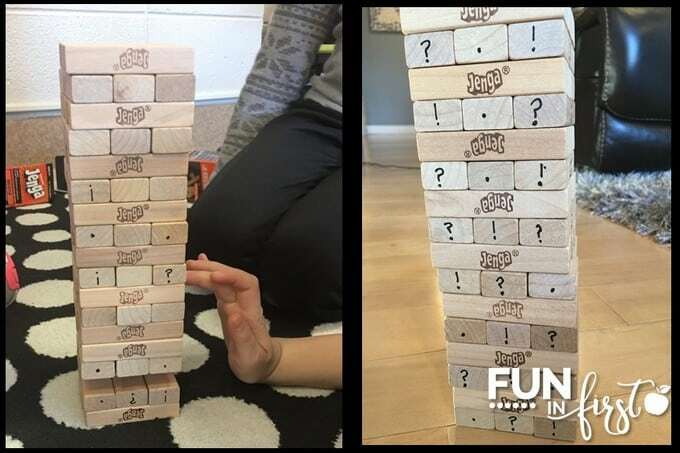 Not only do I purposefully place games into my lesson plans for the week, but I also use games when I see that my students may be losing focus and we need to change things up. Playing games has so many benefits for students. First of all, students LOVE playing games. 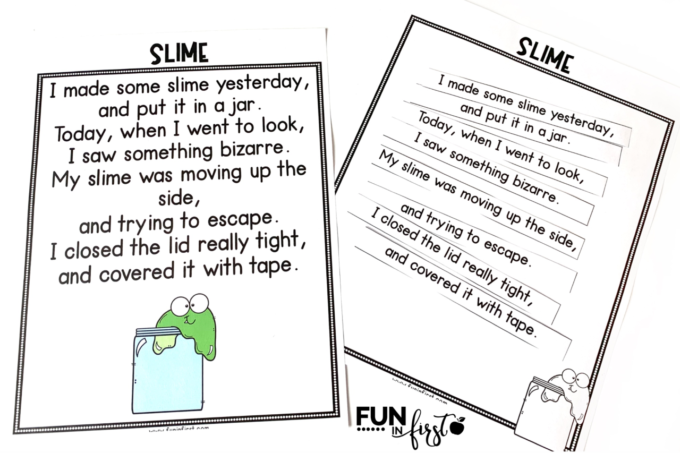 Games grab their attention and keeps them engaged in their learning. Students can also learn a variety of important skills while playing games. Not only can they learn academics, but games allow children to work on critical thinking skills as well as learning good sportsmanship and teamwork. What are My Favorite Games to Play in our Classroom? I love to transform classic board games and give them an academic twist. You can do this in many different ways, and the possibilities are truly endless. I have way too many Candy Land games in my classroom, maybe more than I care to admit. However, I love using this game for reviewing many different skills. 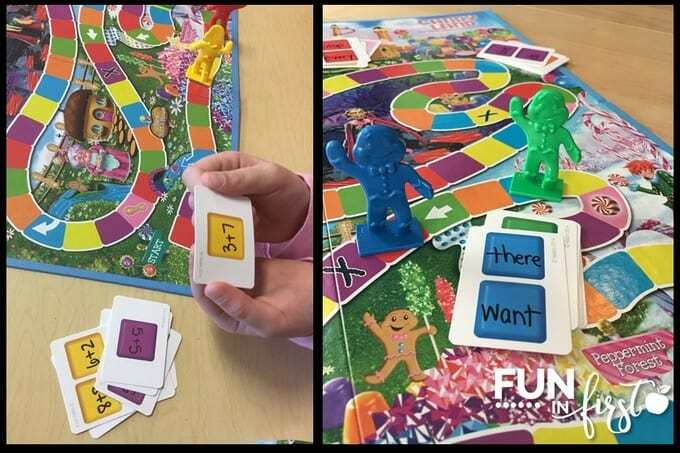 To create a sight word version of Candy Land, just write a sight word on each colored square. Before the player can move to that color, he/she has to read the sight word. I have also created math fact Candy Land where the player has to tell the answer to the problem before moving to their color. Other ideas for transforming Candy Land include: letter sounds, blends and digraphs, synonyms and antonyms, rhyming words, etc. 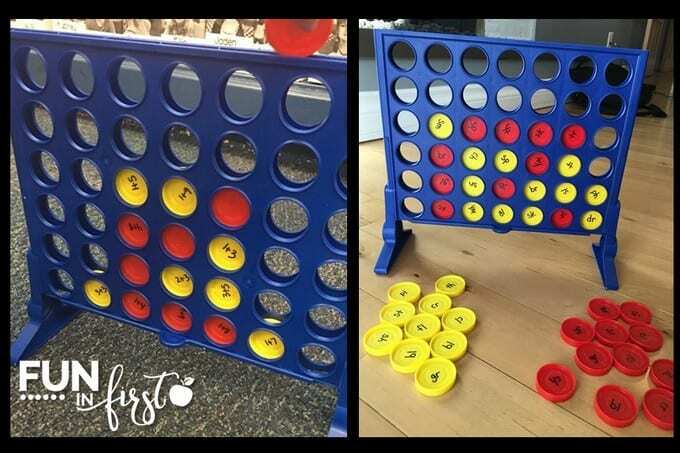 Connect Four is another game that lends itself to academics. I just write on the chips, and the students are ready to play. In the first picture, I wrote addition math facts on each piece. The player had to say the answer before putting in their chip. The second picture has beginning blends and digraphs on each chip. The players had to say a word that began with that blend or digraph before putting their piece into the game. Another idea is to use Jenga. For the game above, I wrote ending punctuation on each block. Before pulling out the block, the player had to say a sentence that ended with that punctuation mark. 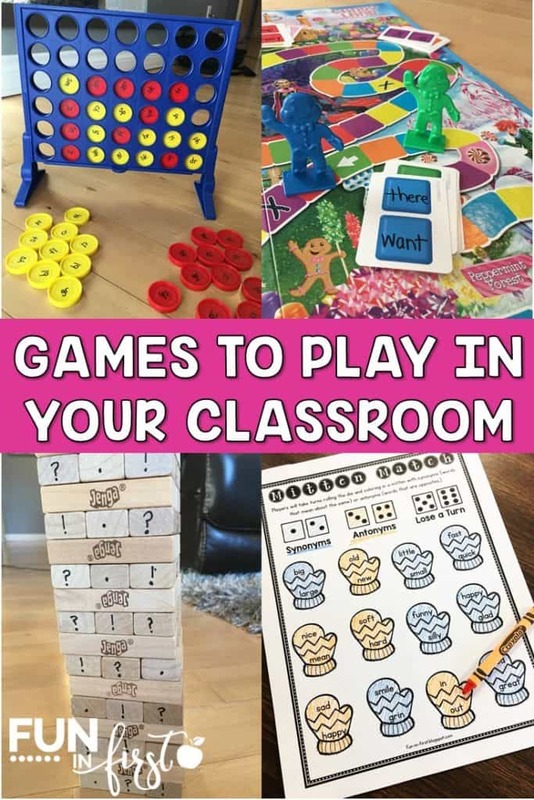 I also love to have other games on hand in my classroom. Each month, I print off the games from my monthly NO Prep Game packets. I almost always print the black and white versions, but sometimes I print off colored copies and then laminate them. At the beginning of each month, I print classroom copies of each game and place them in a drawer. Anytime I notice that we need a change of pace or we have a couple extra minutes, I can pull out one of these games. 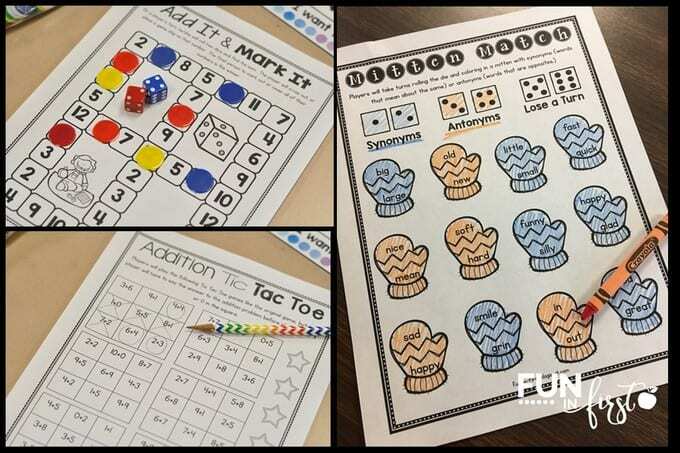 Each month has a variety of math and literacy games that are perfect for reviewing skills that we have been learning. 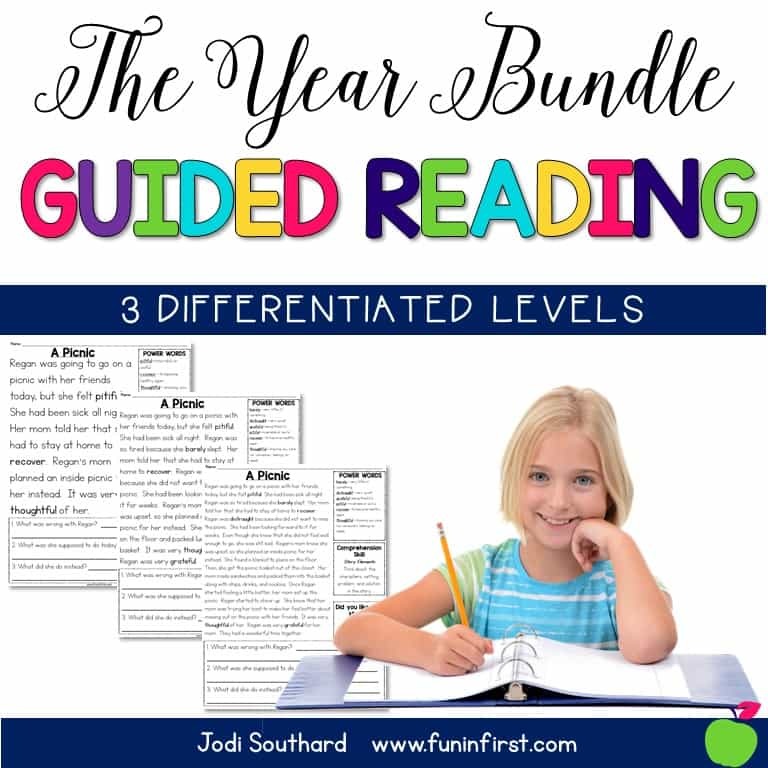 You can check out each month or the entire bundle HERE. 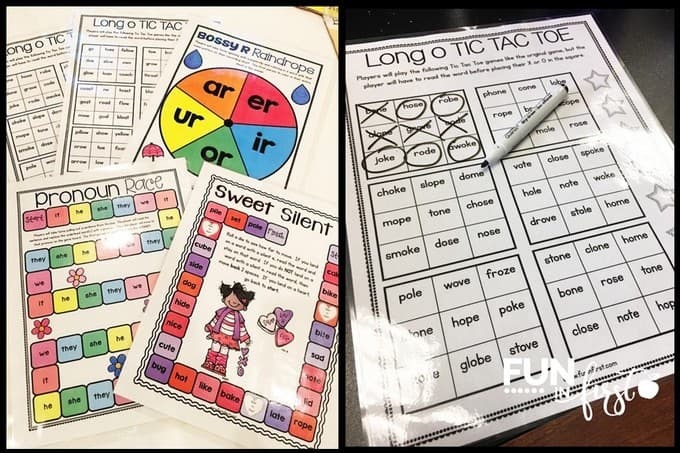 The TIC TAC TOE game is from my Phonics TIC TAC TOE packet that you can check out HERE. These math fact games are also great to have on hand. 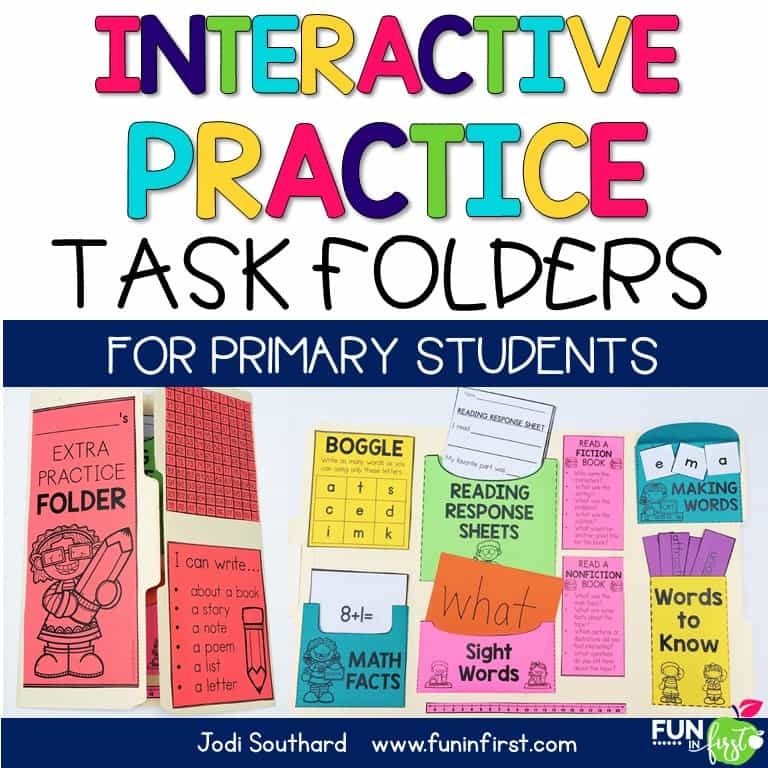 Our math series really lacks in math fact practice, so I like to use these to make sure that my students are getting plenty of practice with these skills. 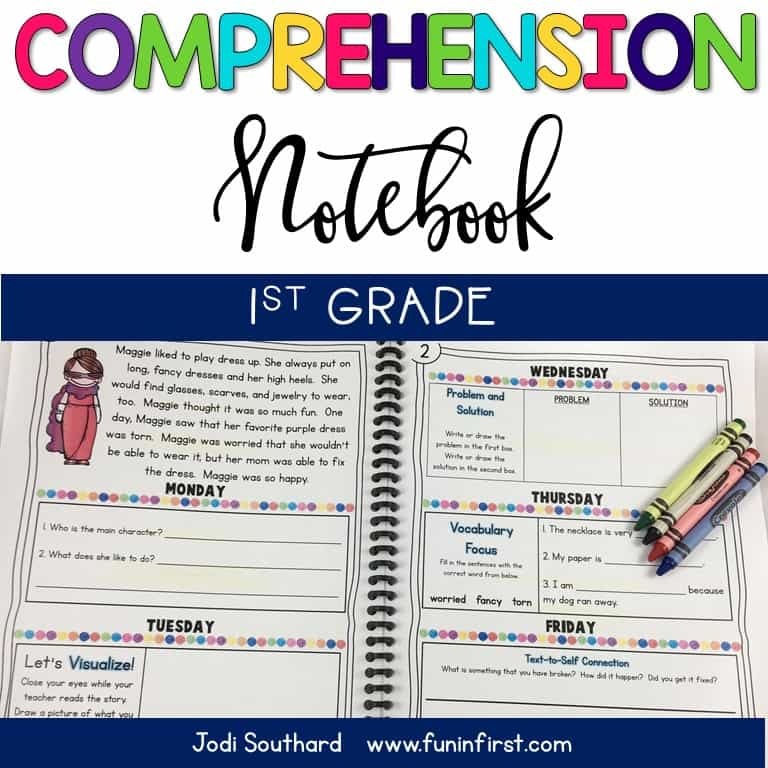 You can check the addition and subtraction games HERE. Want to Pin this post for future use? Feel free to pin the image below or any of the pictures above. 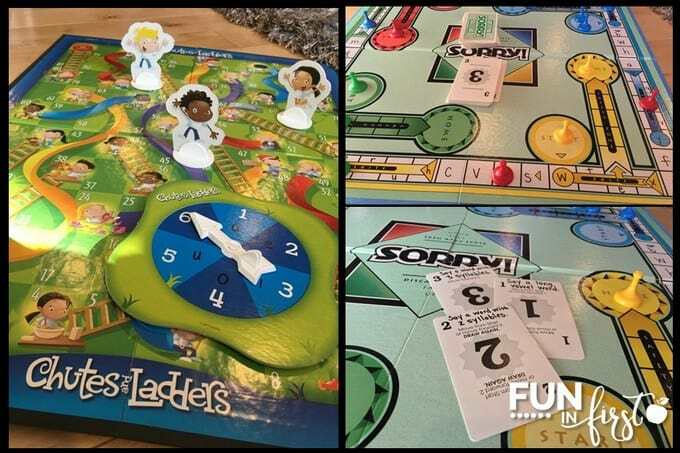 What are your favorite games to use in your classroom? I am a firm believer in learning through play. These are great ideas. 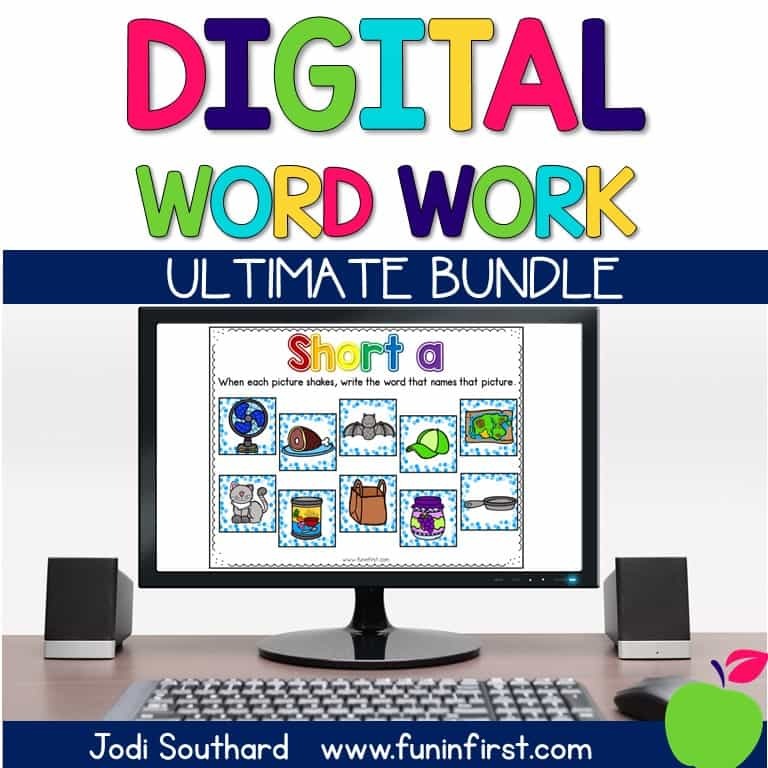 I always try to make lessons into a game whenever possible and my kids love it!